♥ Luxury packaged in a gift box with sweet greeting card and a silver polishing cloth. Which give fun! ♥ By-and-by made of real silver .925. 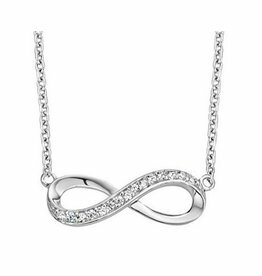 ♥ The infinity symbol is about 2.5 cm wide, graceful, delicately, and not too mini. ♥ The bracelet is made of 2mm strong link anchor voice. ♥ The bracelets are by-and-by .925 silver, the highest level.